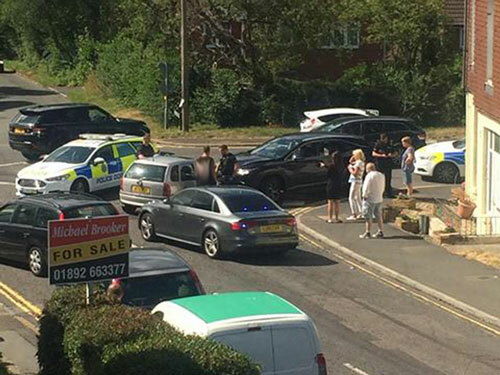 Shortly before 10am on Saturday (28th July), police received reports of a suspected drink-driver having crashed into four or five parked cars in Whitehill Road. After crashing at the mini-roundabout at the bottom of Whitehill Road, the man was restrained by members of the public before officers arrived and arrested him on suspicion of drink-driving. The driver was identified as Paul Brown, 26, a deliveryman, of Westway, Pembury, Kent. He was remanded in custody to appear at Brighton Magistrates’ Court yesterday (Monday 30th July), where he pleaded guilty to driving with 94mcg of alcohol per 100ml of breath in his system. The legal limit is 35mcg. He was disqualified from driving for 24 months and sentenced to a six-month community order. He was also ordered to pay £85 costs and a £85 victim surcharge. In an unrelated incident at about the same time on Saturday morning, a 37-year-old local woman, was jogging and crossing Southview Road when she was struck by a car. Police and South East Coast Ambulance Service were called. 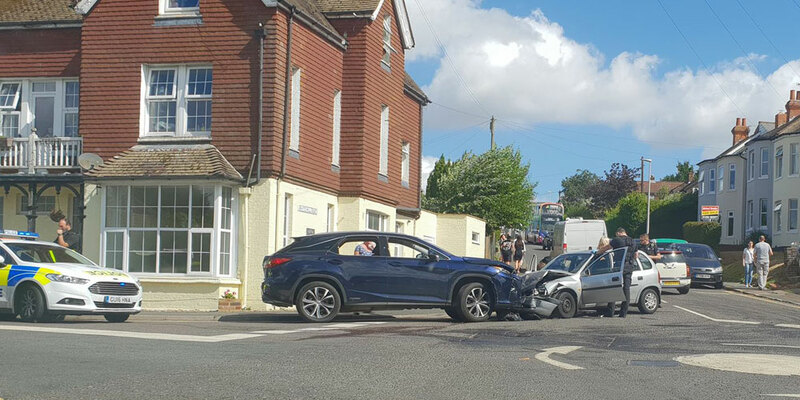 The woman was taken to Tunbridge Wells Hospital in Pembury with minor injuries. The air ambulance was also called but was stood down when the nature of the woman’s injuries became apparent.